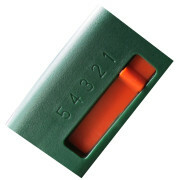 ICL Handy Green II is a high quality, easy to use hand held spreader. 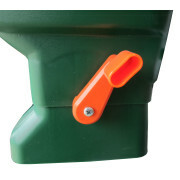 Ideal hand held spreader for use on small lawn areas for spreading seeds & fertiliser. 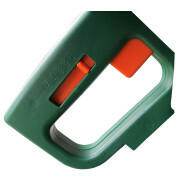 ICL Handy Green II is a high quality, easy to use hand held spreader. 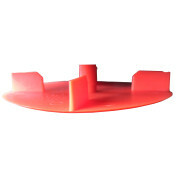 Turn crank clockwise while walking at normal speed across area to be covered with product. 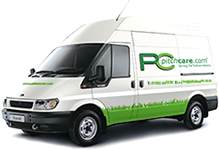 For advice or further information on ICL Handy Green Hand Held Spreader, speak to a technical sales advisor on 01902 440250.